We are serving breakfast for all 10am games! Come and watch this absorbing Second Round game at The Haven. Pie and a Pint at half time only $10! 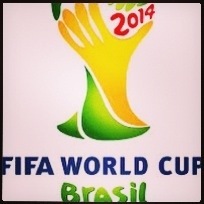 Come and watch the World Cup at The Haven Thursday at 12pm. This is the big one. A draw in either group game and we are through. We’ll have the sound on and big screens showing the USA game- the small tv showing Portugal v Ghana.